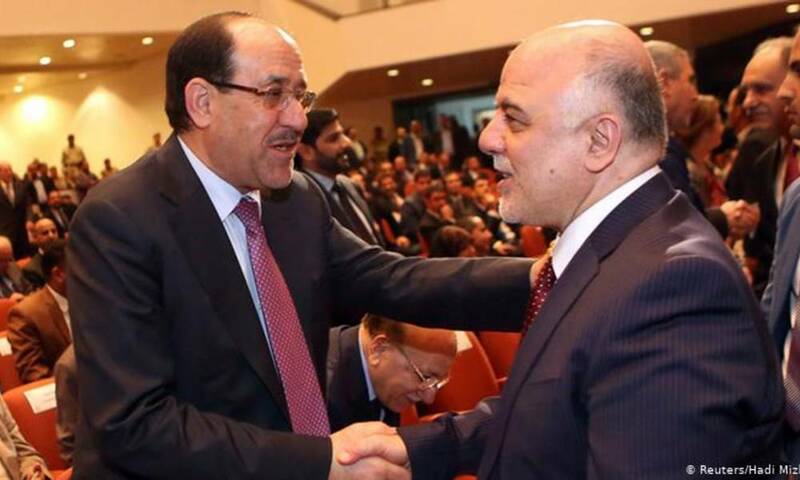 One coalition combines “state law” led by Nuri al-Maliki and “coalition victory” led by Haider Abadi. With this move, the Dawa Party is preparing to run for the upcoming local elections. The former deputy of the State of Law Jassim Mohammed Jaafar, today, the intention of the Islamic Dawa Party to run in the provincial elections in one coalition to restore its status and activity in the Iraqi street and end any internal differences among its members in another procedure to win the election. He pointed out that any talk about the fate of the dispute between al-Maliki and Abadi retorts that it is a past and a page folded, pointing out that the focus in the current period on the pumping of new youth blood able to restore the confidence of the Iraqi people with the adoption of a comprehensive reform program.